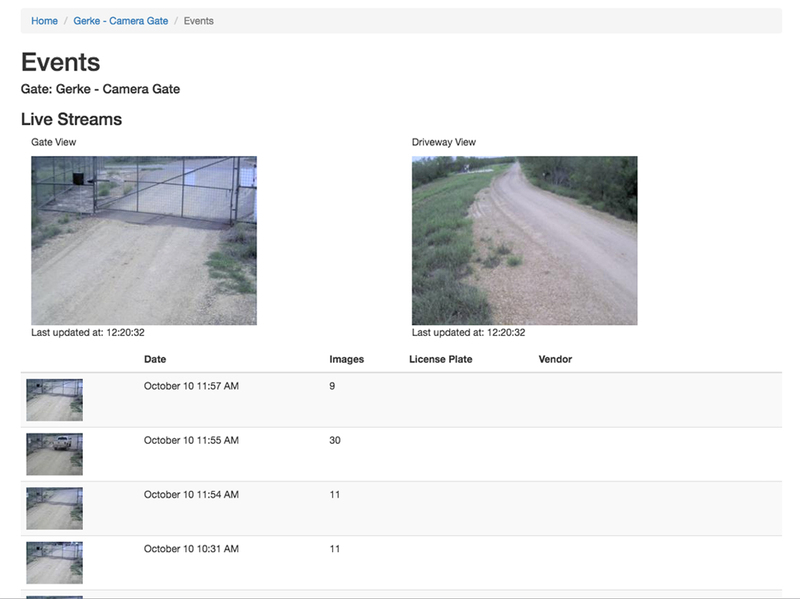 At the heart of our security advantages is Mobile G1, our innovative logging solution for data capture, storage, retrieval and customized reporting. This proprietary technology gives customers a competitive edge in collecting and disseminating data. 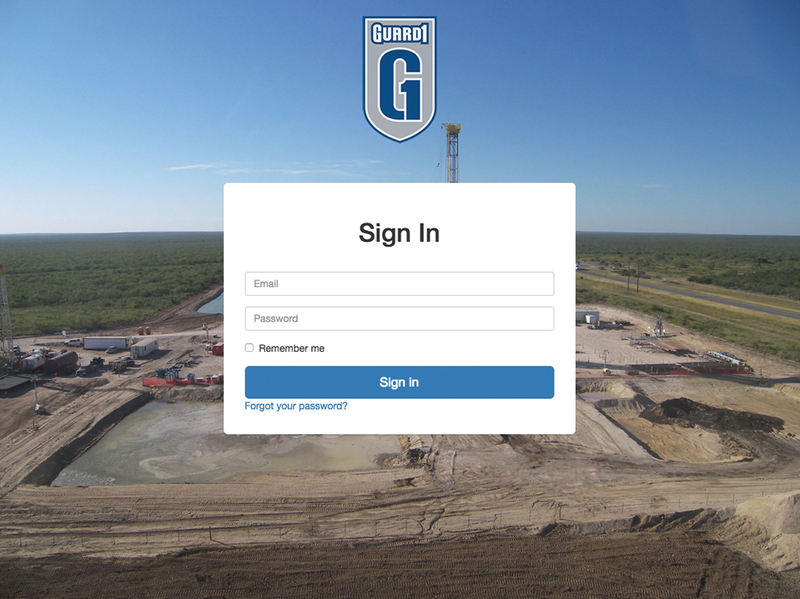 All data and documentation are uploaded real time to Mobile G1, so you know what is transpiring at your site at all times. 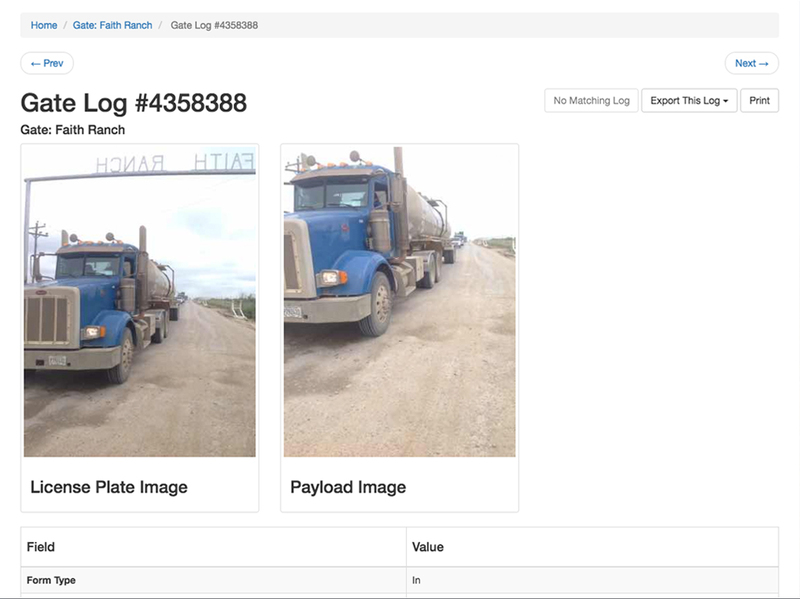 Our technology can identify and catalog events such as deliveries and how long trucks are at the job site. 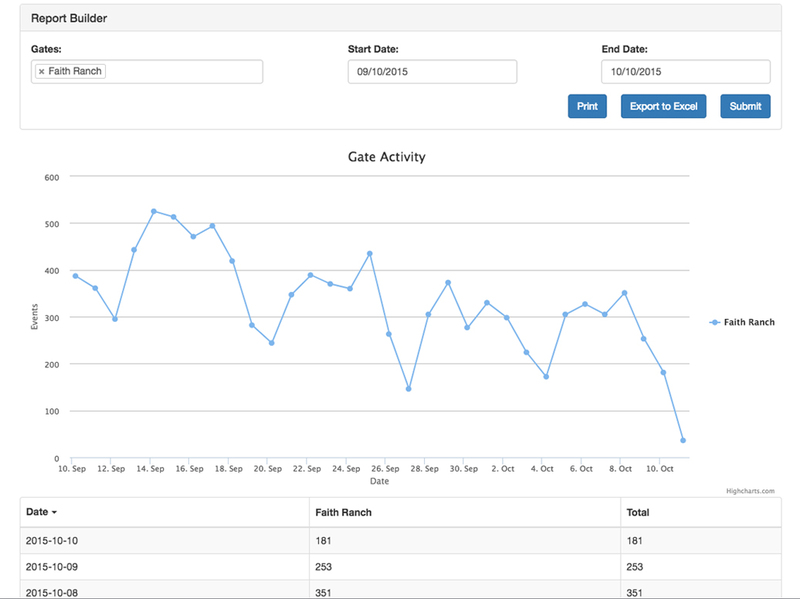 Daily reports customers can view, download and export including Activity, Gate Log, Vendor and Currently Logging In reports. 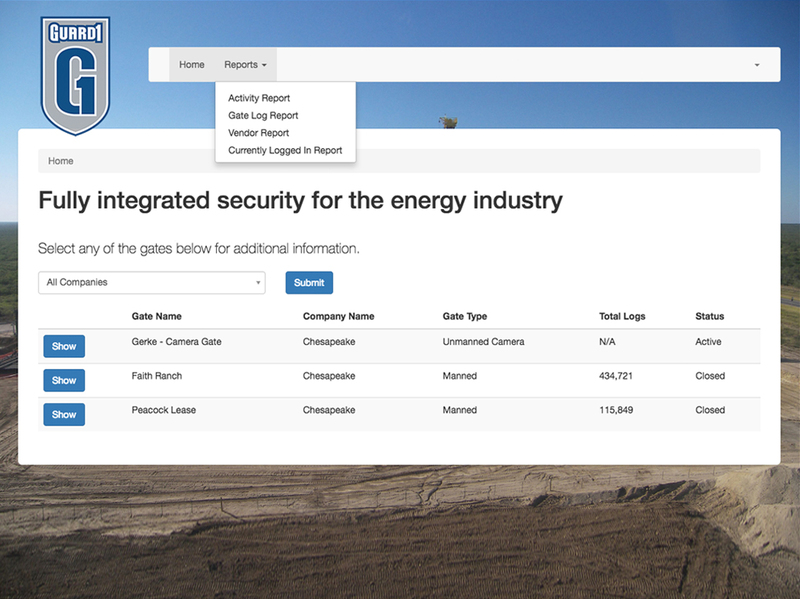 Real-time documentation that records and reports accounting data. Ensures that each customer’s specific health, safety and environmental policies are implemented. Digital signature capture for HS&E and MSA compliance. 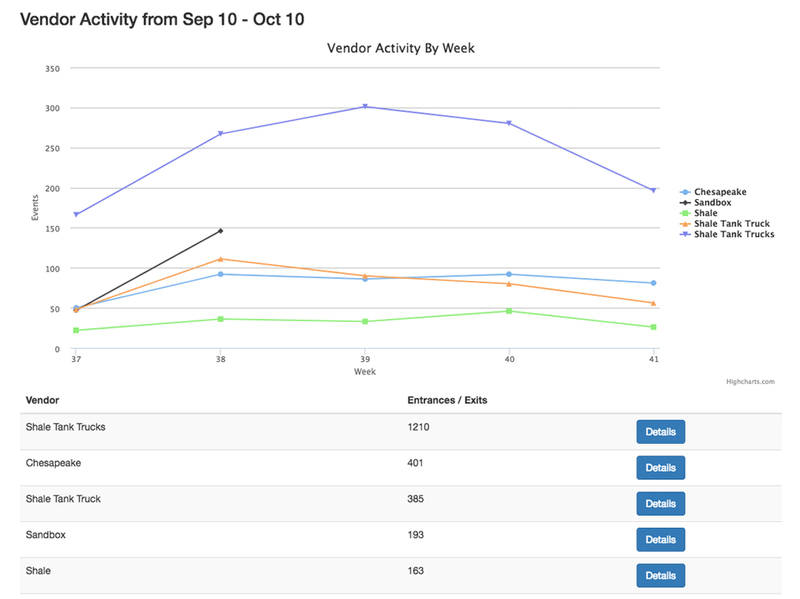 To help you track progress and improve your bottom line, our customized report management can document, format, sort and customize data according to your preferences and requirements. Mobile G1 can capture, store, catalogue, retrieve and report data by vendor, vendor type, service type or other desired category. All report data is easily retrievable, sortable and searchable for more efficient keeping of records. From service providers, company personnel and landowners to Guard 1 Services, the data provides accountability for everyone involved. 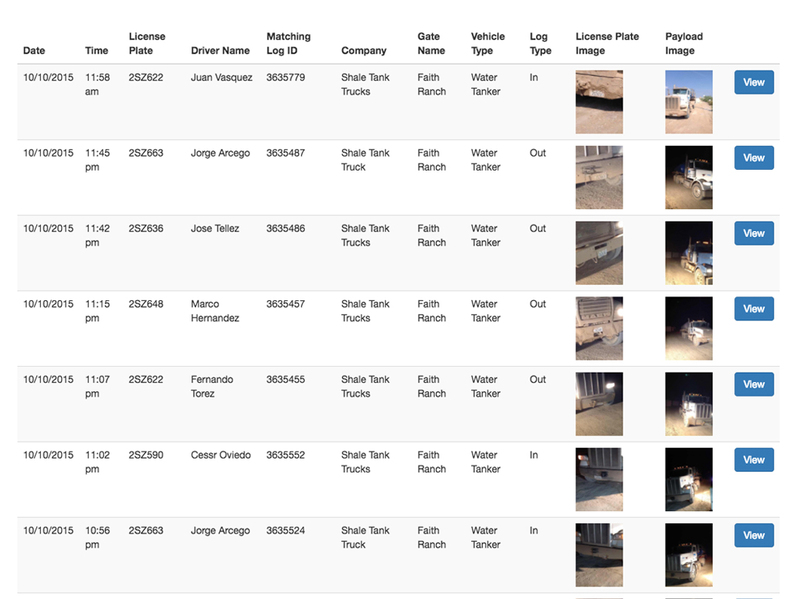 Our log reports provide detailed data on information that can include, time stamp information, vehicle inspection acknowledgment, detailed vehicle information, HSE compliance acknowledgment, security shift information and incident reports.